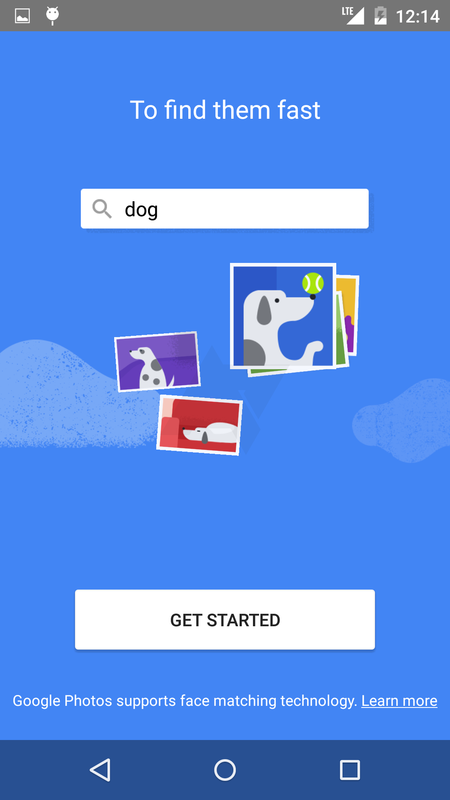 We've been hearing for a very long time - virtually ever since Vic Gundotra left Google+, with more rumors springing up recently - that Photos would be splitting off from Google's social/sign-in platform. 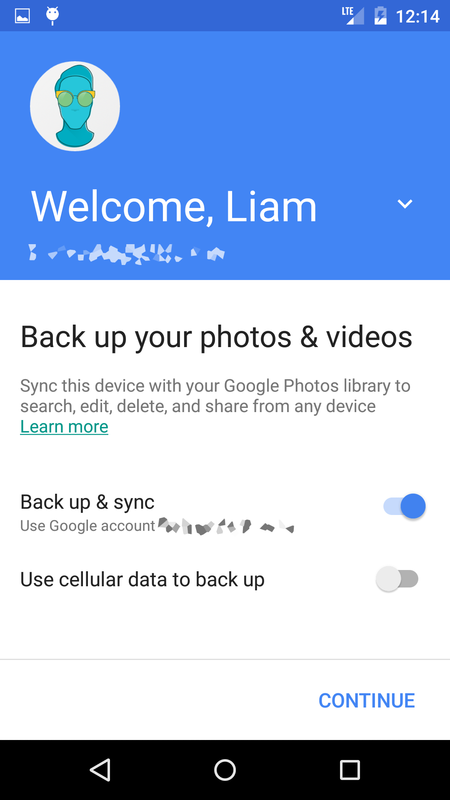 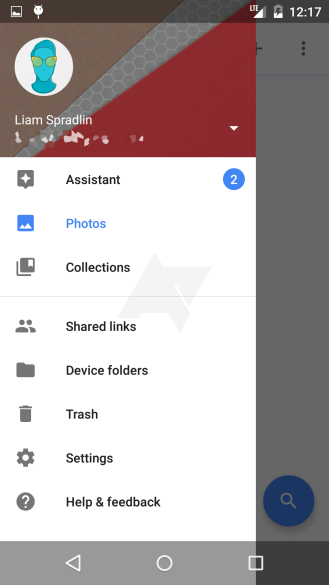 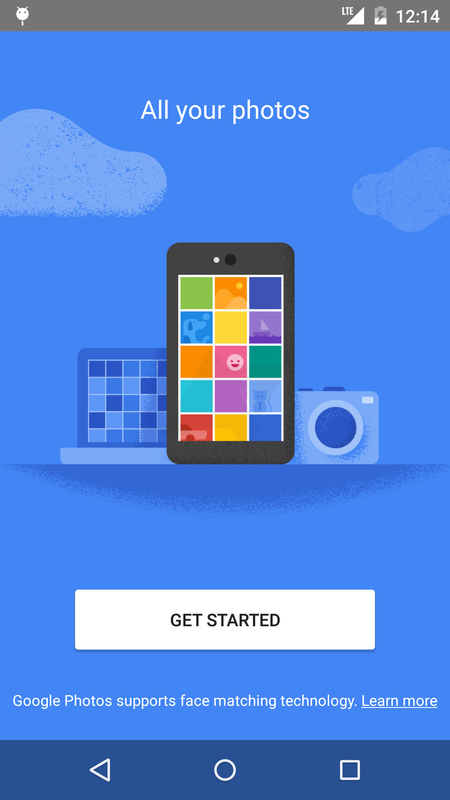 We've heard vague rumblings, and even seen some baby steps toward this split, but now we have something a bit more substantial to go on - an exclusive early look at Google's new Photos app, separate from Google+ and improved in a number of ways. 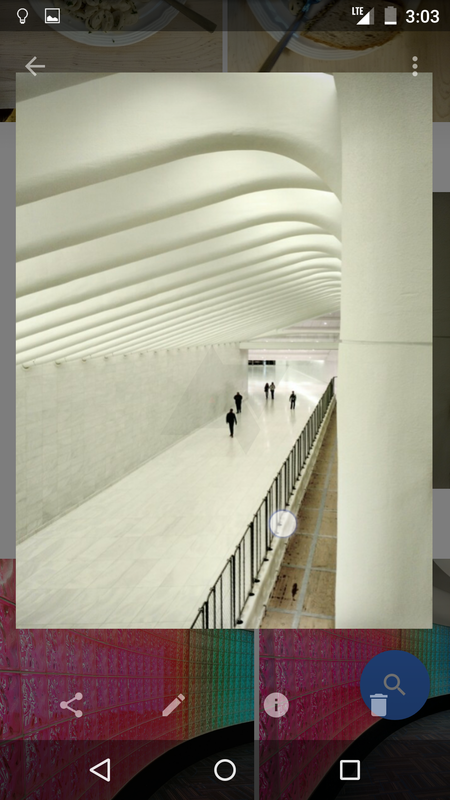 We won't be treating this as a normal rumor post, because we are certain that what we have seen is the real deal. As with any leak or rumor however, details can change. 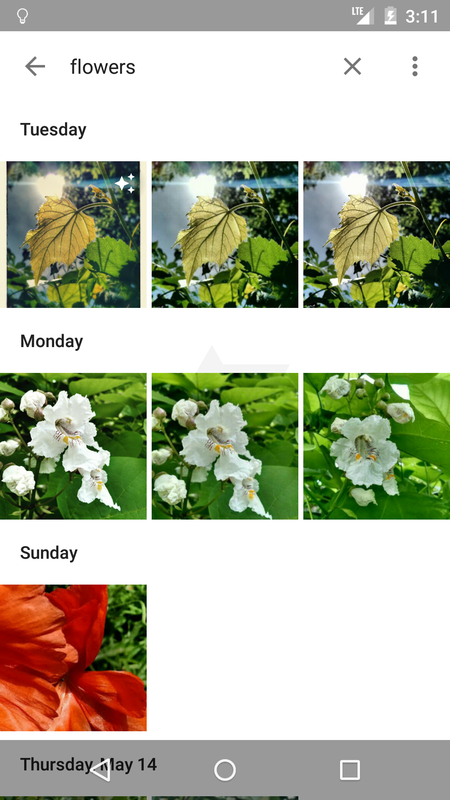 Features or interfaces we'll look at might be different by the time the new, separate Photos app is announced, but overall this should be a good representation of what can be expected from the new app. 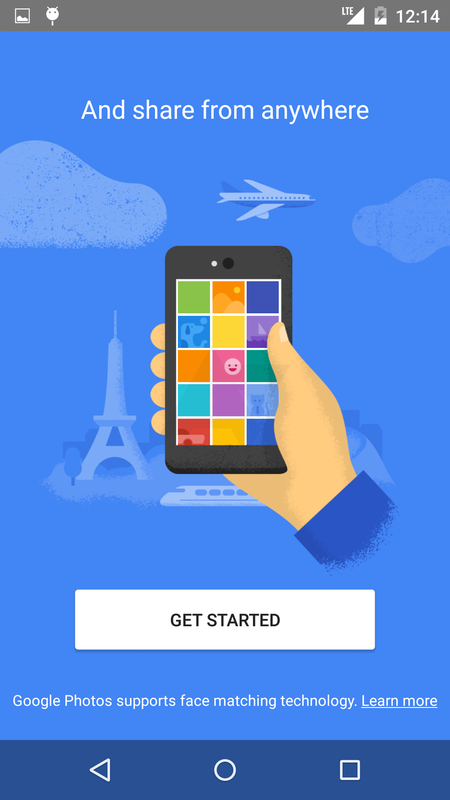 Most of the app's functionality is given away in the above screens. 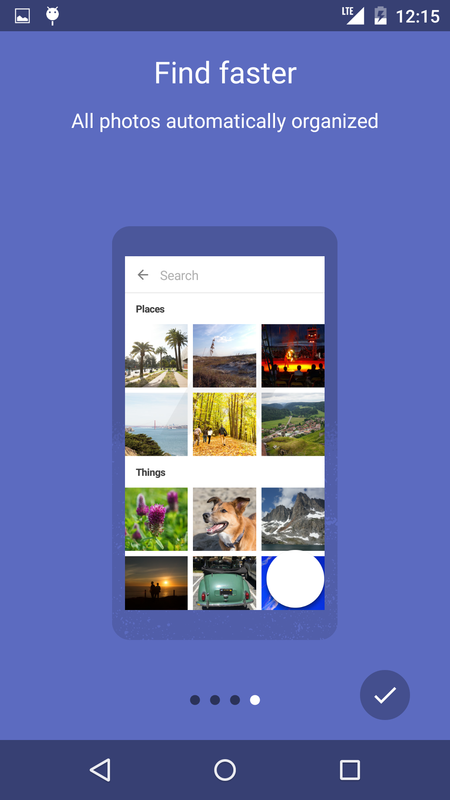 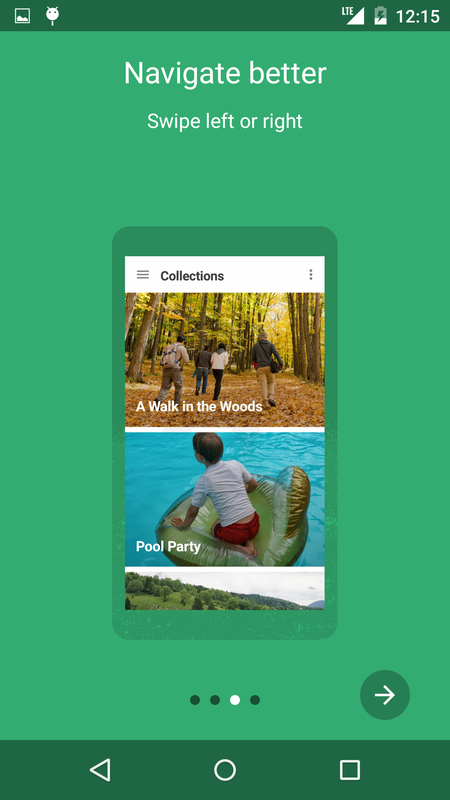 The app, like its current iteration, will let users search for specific people, animals, or objects, back up photos automatically, and take care of general photo management. 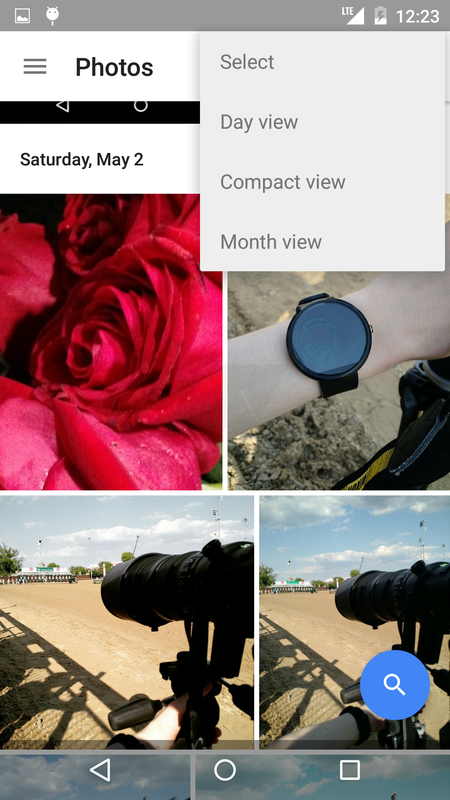 Beyond that, the app gets a revised interface with several "views" to choose from. 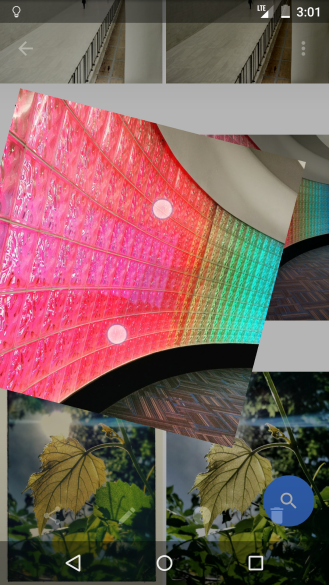 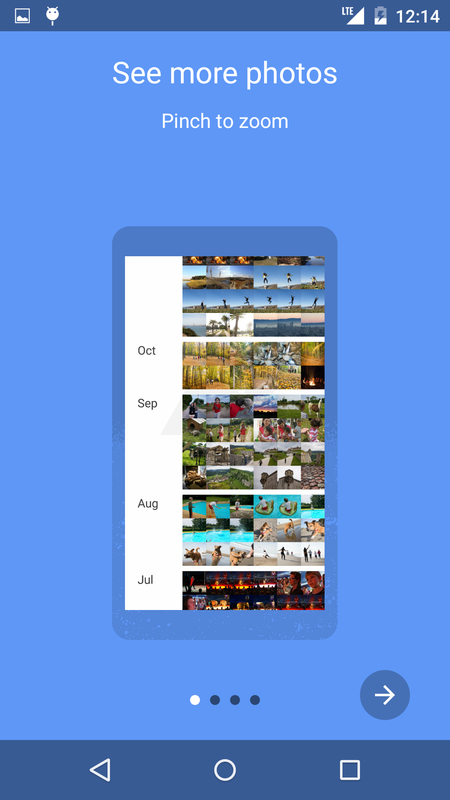 Users can see their photos sorted by day or month, or a "comfortable view" which tiles photos by day in a staggered grid sort of like Google+ photo albums on the web do now. 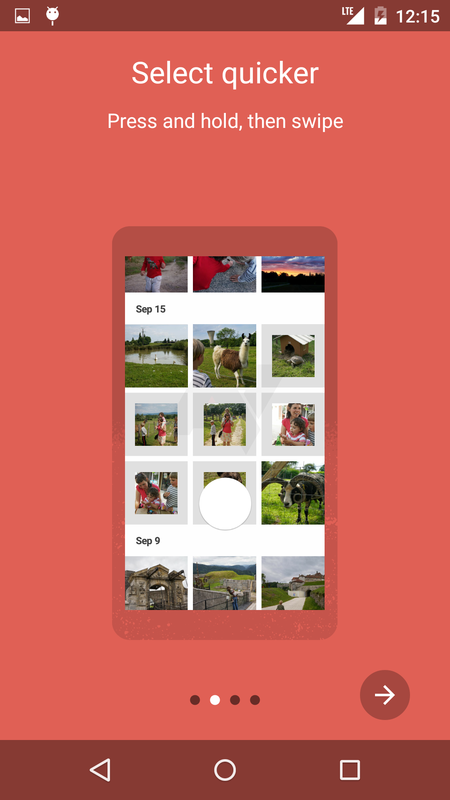 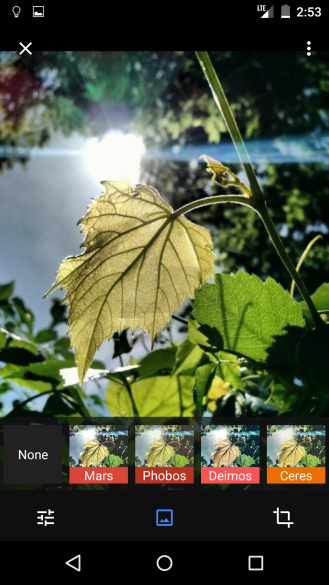 The app also has a few new interactions, including the ability to pinch your way into photos, or swipe out of them. 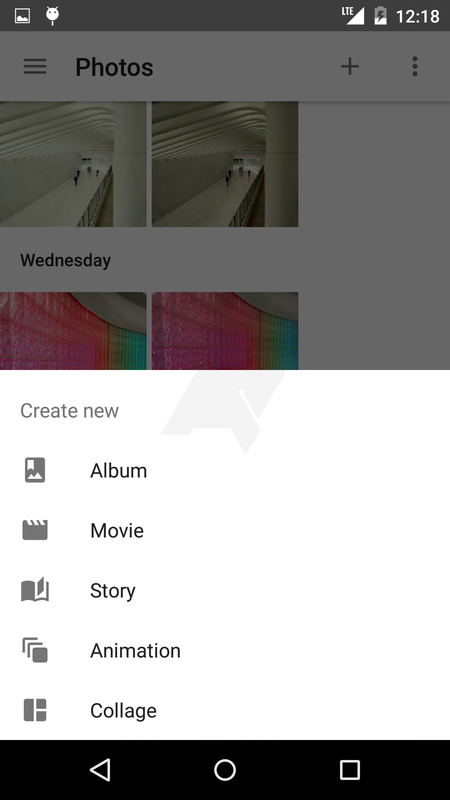 Autoawesome has ostensibly been replaced by the new "Assistant" feature, which - besides automatically creating stories and animations - allows users to create their own goodies including albums, movies, stories, animations, or collages. Previously, the only awesome items users could manually create were movies, gifs, or "mixes" which were collages of 2 to 9 photos. The editing interface has also gotten a facelift. 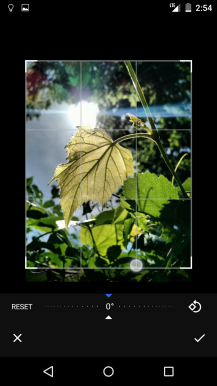 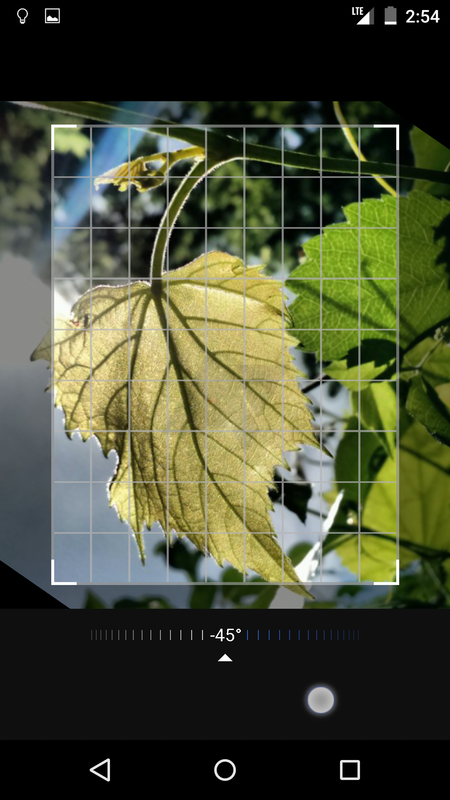 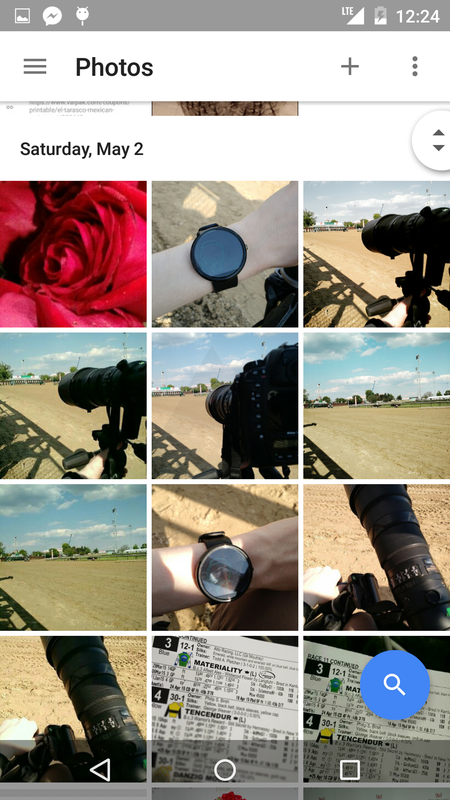 There are still filters and usual adjustments, but the cropping interface now snaps to various aspect ratios, and has a nice new rotation wheel. 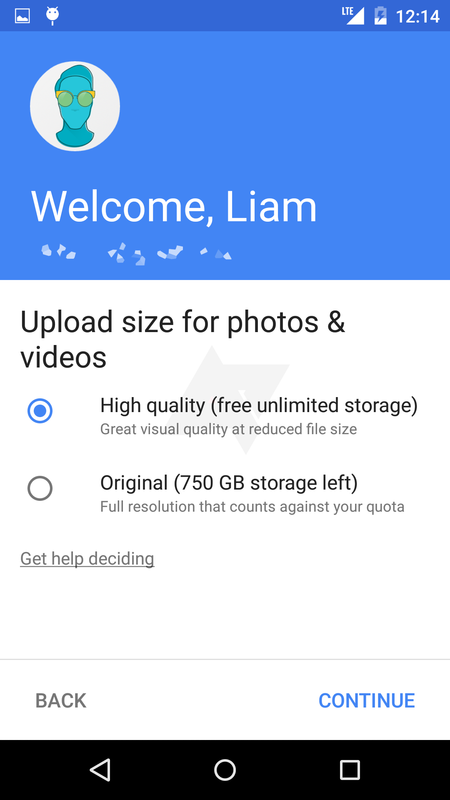 And as for access to your photos outside the app? 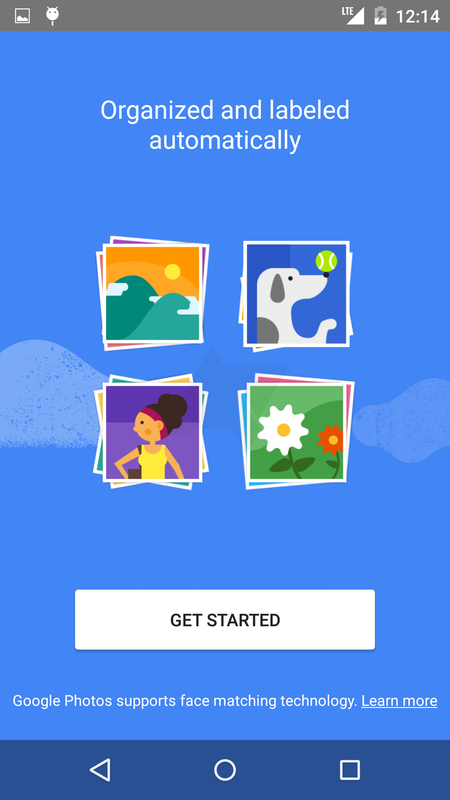 photos.google.com (which for now redirects to plus.google.com/photos) will provide access to a new photos interface, but beyond that we can't be sure what's still in store. 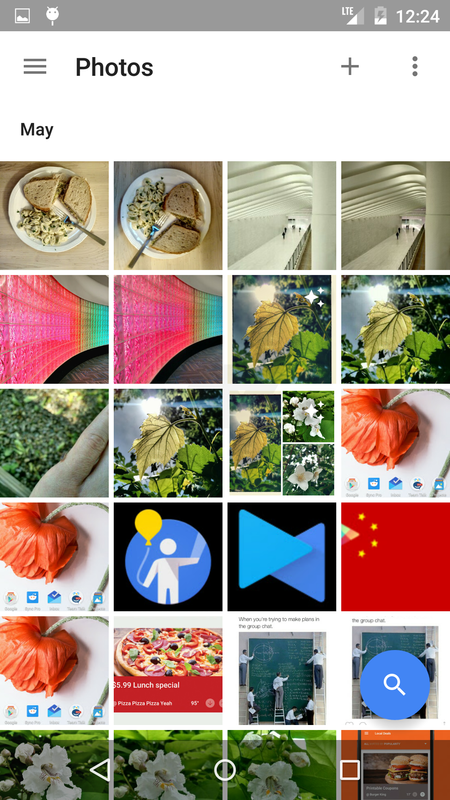 Even as a regular Google+ user, the most exciting aspect of the new Photos app for this writer is its separation from the Google+ app (the new app will replace the Photos shortcut). 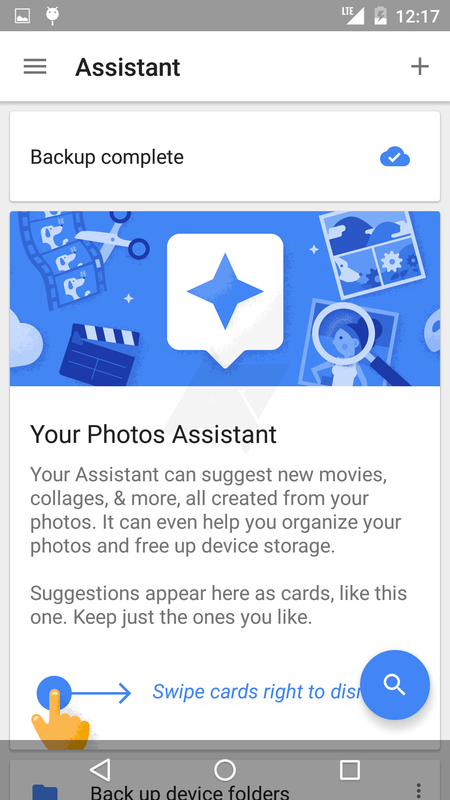 Of course it's worth noting again that - as with any leak - anything can happen before the new Photos app is introduced, but we can at least be sure it won't be confusingly tied with Google+ anymore. 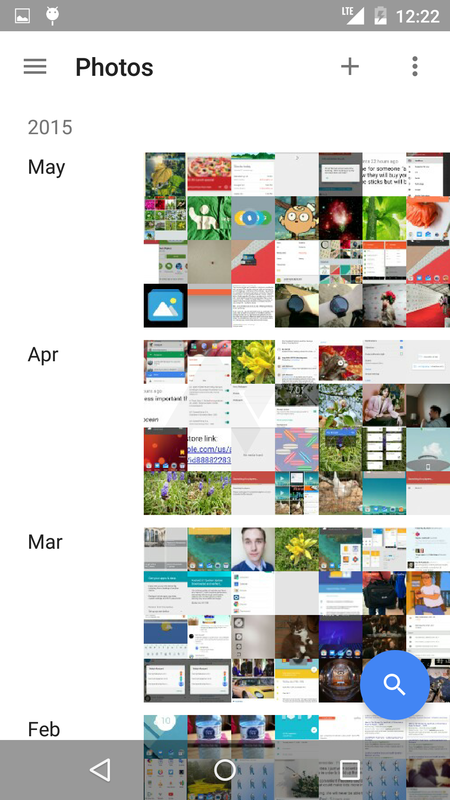 Here's hoping for some official news at I/O.